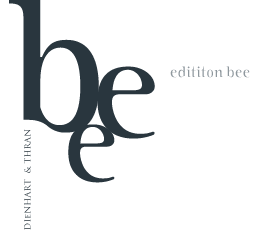 edition bee – we believe in pure pleasure. As directors in the vinicultural theater of the Honigberg, we believe that our passion puts a piece of pure joie de vivre into the glass. No new dogmatic agendas, no “that’s the way it always was”, no trendy eco or organic mantle – just the belief in the positive force of creation and its possibilities. Hard work, the support of the people who work with us and a good pinch of idealism (or madness?) – these are the building blocks behind our wine. A mixture of ideas and the pure focus on pleasure. We think you will like it!